We create outstanding WordPress websites for businesses like yours! Your website is the digital extension of your brand and most often the first stop for a potential client or customer. Our inclusive approach to creative web design goes beyond the traditional “desktop view” and encompasses how the site looks, how it functions, and how both administrators and visitors use and interact with the site — at home, in the office, from the car, or even on vacation, — on computers, laptops, tablets, and smartphones. Our team works closely with you to ensure your site positions your company as an industry leader and connects and resonates with your audience, generating leads, attracting new business, and creating opportunities. 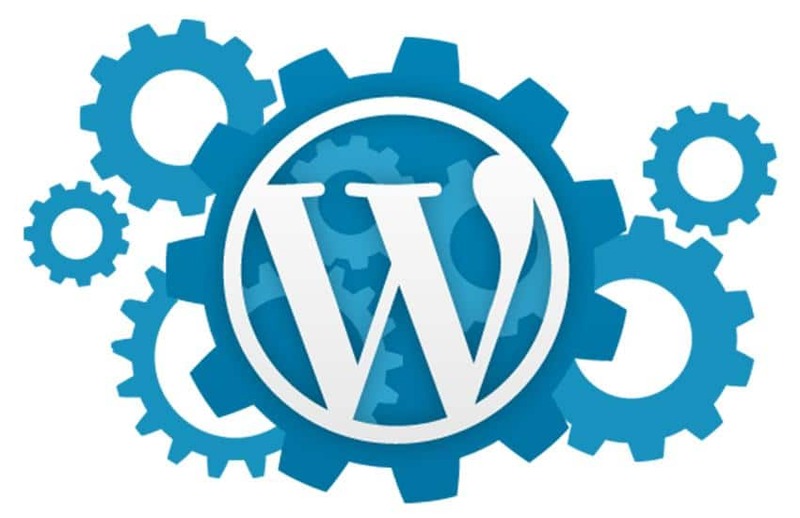 Our exclusive web development tool of choice is WordPress, the most popular open source software that powers millions of websites around the world. As a seasoned developer’s shop, all of our WordPress themes are powered by tried and tested themes that are code-base optimized for security, search engine optimization (SEO), and offer ease for rapid upscalable development. Our finished sites are Child-Theme equipped, HTML5, retina ready, and mobile responsive. Our finished sites are tested against the best measurement tools to ensure high grades and ultra-fast download speeds of your new brand. Whether you’re looking for a simple lead generation site or small business website with an integrated blog, you want to launch an online course, or you need more advanced functionality with membership options, e-commerce tools, or social networks, we’ve got you covered. HOW WE MAKE THIS HAPPEN! Your needs; Your communication with us; Your input; define our practices! We manage your WordPress, Social Media, hosting and branding. We train your staff. Together, we create a solution that works for you!